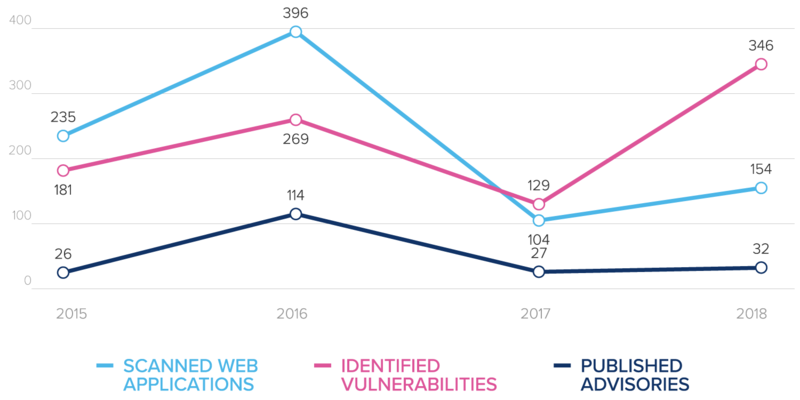 Each year, we publish a set of statistics summarizing the vulnerabilities we find in open source web applications. Our tests form part of Netsparker’s quality assurance practices, during which we scan thousands of web applications and websites. This helps us to add to our security checks and continuously improve the scanner’s accuracy. The global average cost of a data breach in 2017 was $3.62 million. In May to July of 2017, Equifax suffered a massive cyber-security breach, with attackers accessing hundreds of millions of customers’ personal data. Although they announced this breach in September 2017, Equifax was informed in 2016 that their website was vulnerable, and was even told which vulnerabilities to check. Even though a vast amount of personal data was being exposed due to the Equifax breach, a significantly higher number of users were potentially affected by another security bug in readily available open source software. ROBOT (Return Of Bleichenbacher’s Oracle Threat) is a type of attack that revives a 19-year old vulnerability. Bleichenbacher’s RSA vulnerability is still very prevalent in the Internet and aﬀected top domains like Facebook and Paypal, along with many other vendors and open source projects. In December 2017, Netsparker released a hotfix version of our web application security scanner that included ROBOT security checks. The only reason – aside from an awesome team of dedicated Security Researchers – that we are able to scan so many web applications and detect so many vulnerabilities across such a wide range, is because automation is at the heart of the Netsparker’s web application security scanning technology. There are a couple of neat side benefits. Open source applications development teams get free security testing, empowering them to write more secure code. If you’d like to conduct your own, free, automated web application security testing, and read more about how we’re huge supporters of the open source community, see our offer of Free Online Web Security Scans For Open Source Projects. 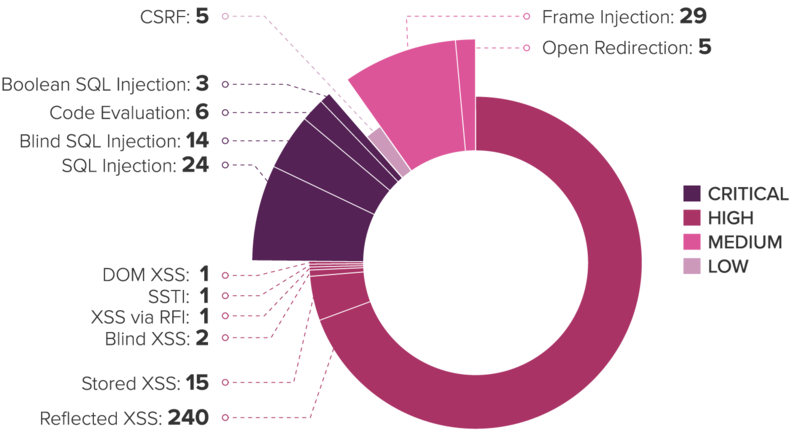 What is of most interest to us is the numbers of vulnerabilities we found in these web applications. Netsparker offers Free Online Web Application Security Scans for Open Source Projects. This is our token of appreciation to all the developers in the open source community and Netsparker’s way of giving back to you. Open source projects such as OpenCart have already used our free, automated web application security scans with great success. Why not you, too?